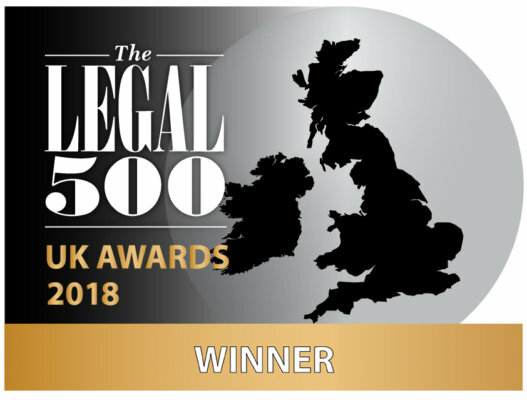 “Monckton Chambers has a ‘deservedly excellent’ reputation in the market and acts for clients including government departments, local authorities, NGOs, and EU institutions. Clients also praise the ‘efficient, helpful and always available’ clerks, who are a ‘real asset’ at an ‘outstanding’ set. Paul Lasok QC is ‘a real doyen of the Bar’ and appeared in British Sugar v Rural Payments Agency. John Swift QC specialises in competition and regulatory work and appeared in MasterCard & Others v European Commission. The ‘informative, helpful and determined’ Melanie Hall QC appeared in Commission v The United Kingdom. The ‘very able’ Michael Bowsher QC, who has a diverse practice covering competition law, commercial public law, and substantial commercial disputes, appeared in 2 Travel Group Plc (in liquidation) v Cardiff City Transport Services Ltd. The ‘very highly regarded’ Jon Turner QC has great expertise in litigation, EU law, telecoms and utility regulation. Tim Ward QC, Paul Harris QC and Daniel Beard QC are also recommended. 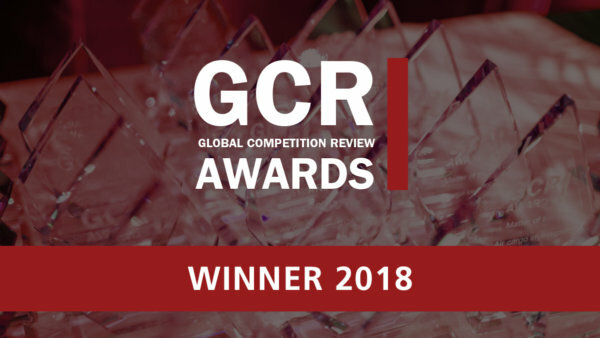 Among the juniors, Andrew Macnab appeared in Conex Banninger Limited v The European Commission, George Peretz appeared in Kerry Foods v Headland Foods Merger, and Kassie Smith appeared in Galliford Try v Office of Fair Trading. Phillip Moser QC is recommended as a new silk. 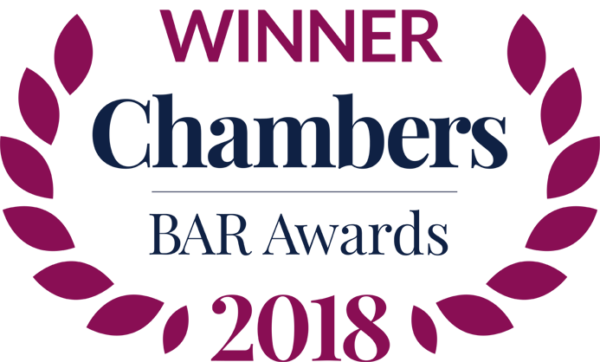 “Monckton Chambers is recognised for its expertise in sports law and related commercial EU law. The ‘thorough and reliable’ Paul Harris QC successfully acted for the applicant in Brennan v Health Professionals Council, and represented several major sports bodies in their challenge to Ofcom’s decision to compel Sky to provide the Sky Sports 1 and 2 channels to other pay TV retailers. 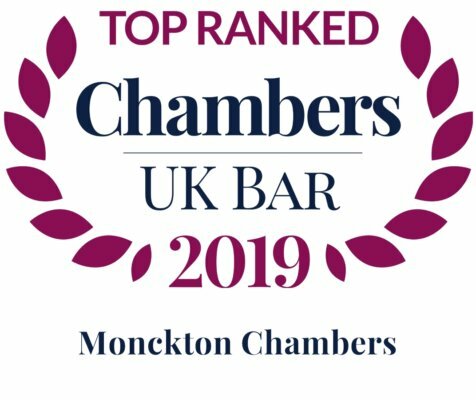 “Monckton Chambers is known for its expertise in VAT and other indirect tax matters, and its barristers have represented taxpayers and the HMRC at the VAT and Duties Tribunal, High Court, Court of Appeal, Supreme Court and European Court of Justice.